Let’s face it. 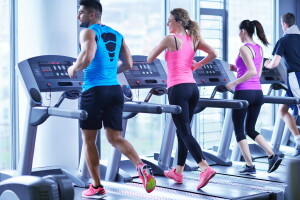 Most fitness facilities do not give maintenance much thought even though it is fundamental to the success of any fitness center. In the long run, it may even be more important than sales. Our Equipment Maintenance is designed to keep your equipment working safely and efficiently as well as limit the frequency of repairs through regular maintenance, calibration, lubrication and inspections. It is a misconception that since a piece of equipment is under a manufacturer’s warranty a service agreement is not necessary. Our scope of services is custom designed for your facility. From monthly to yearly, we’ve got you covered.